You hope all nights in the theatre will be like this! 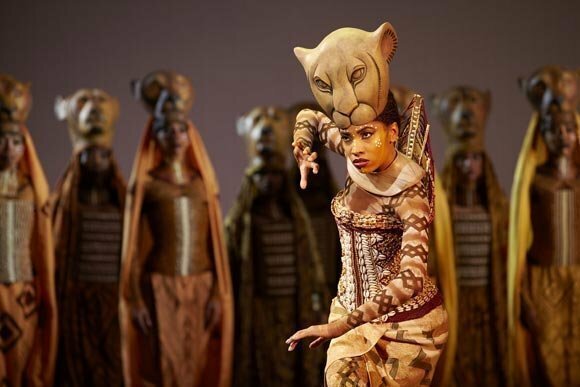 In 1999 The Lion King, already a hit, took to the stage at the Lyceum. 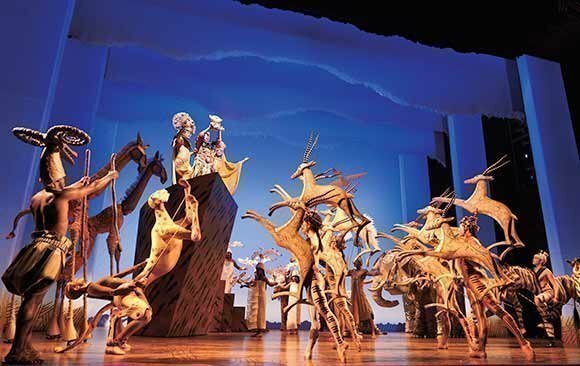 In autumn 2014 it was named the 'most successful production of all time'. 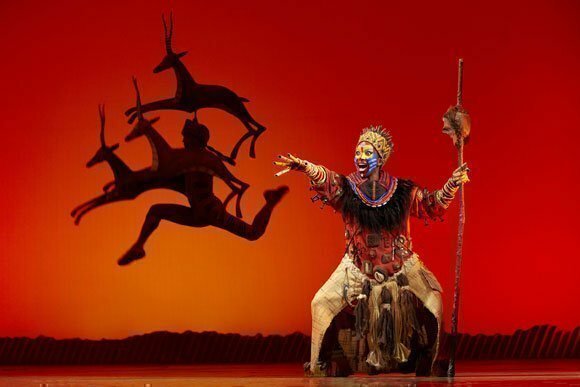 The Lion King has generated more than £3.8 billion pounds in ticket sales and over 75 million of us have seen and adored it so far. 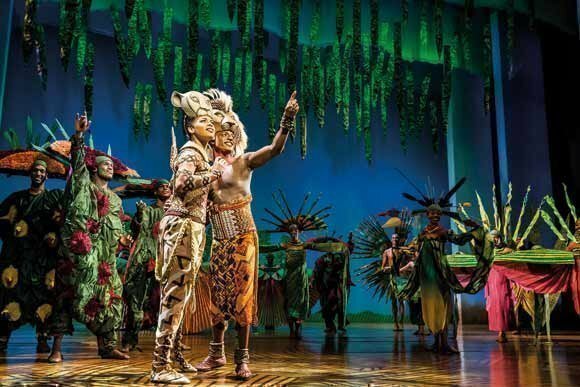 So what's the world's favourite ever musical about? 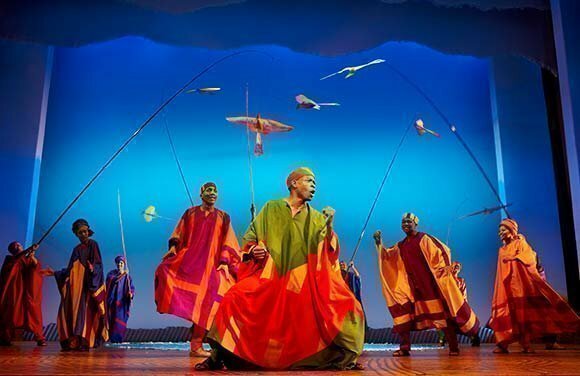 The action is set against the beautiful Serengeti Plains of Africa. 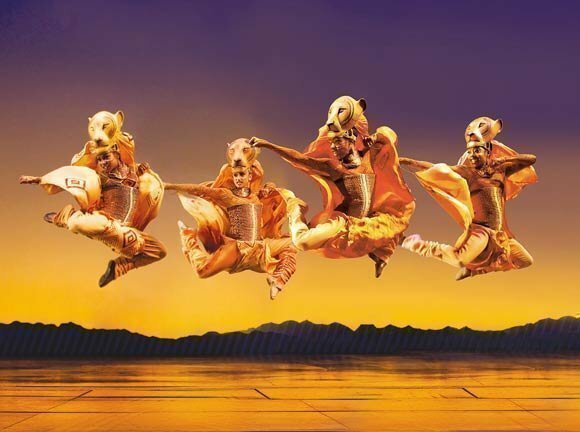 The colours are glorious, the costumes are breathtakingly intricate, the puppetry is extraordinary... and the show tunes, written by Sir Elton John, are quite simply inspirational. 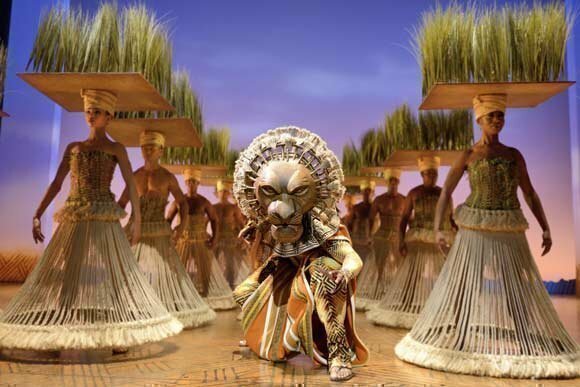 You'll love the heart-warming story of little Simba the lion cub, who can't wait to become the king of the pride. 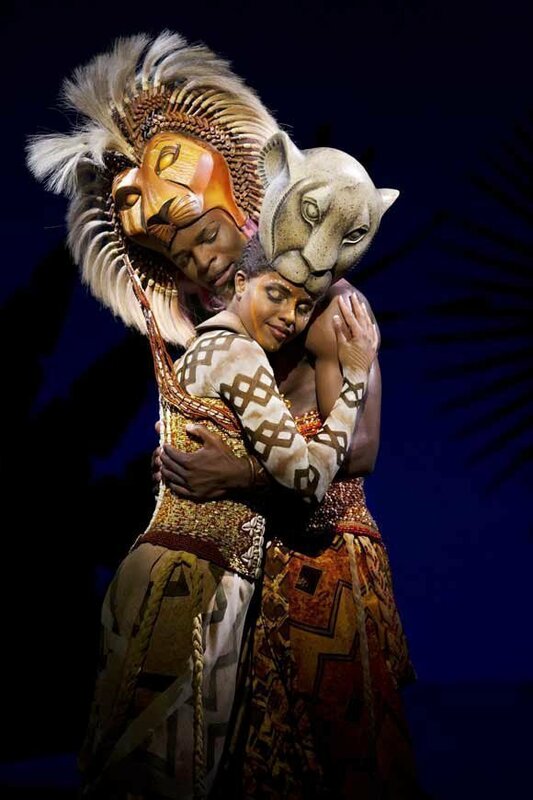 But his nasty Uncle Scar has other plans and when tragedy strikes Simba, certain he's unwanted, runs away. Without him the Pride, led by the evil Scar and his hyena henchmen, soon begins to suffer. An epic journey follows. 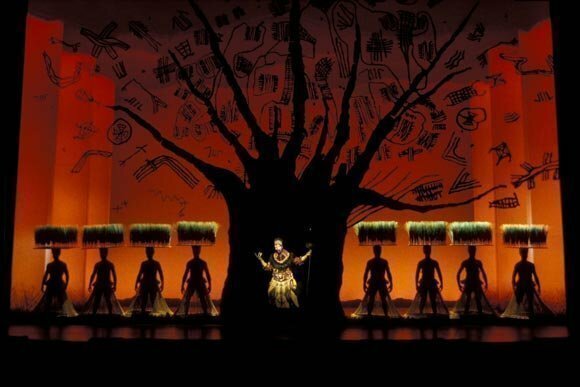 Will Simba's loyal friends Timon and Pumbaa be able to help put the past behind him? 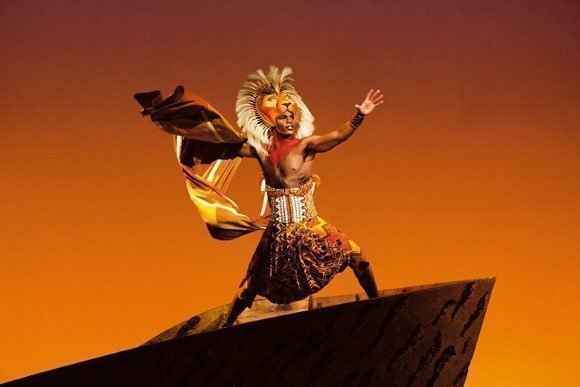 Will he ever become king, heal the great Pride Lands and restore the magic of the circle of life? You'll have to come and see. No matter what your age, tastes or inclinations it'll put a huge smile on your face. 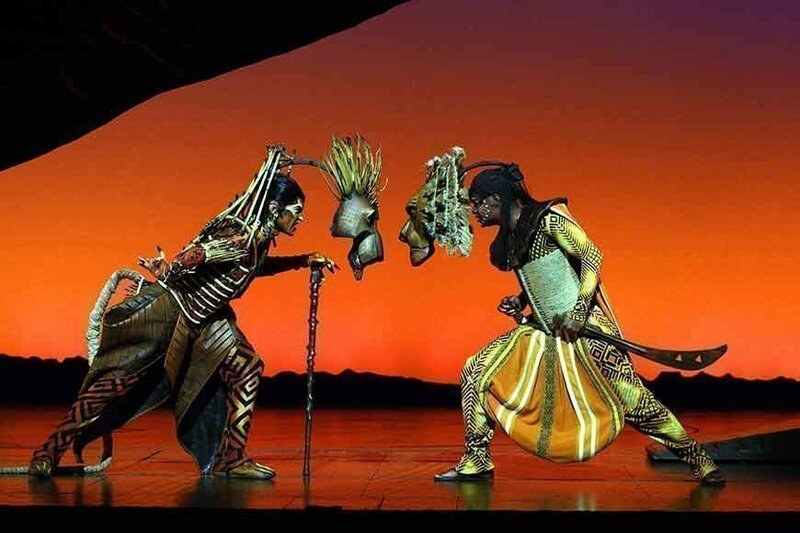 The Lion King is the most wonderful extravaganza of colour, costume and excellent acting, that you could possibly hope for. Brilliant show, third time viewing and gets better everything. Recommend to anyone. Staff polite and actors & actresses are brilliant. http://lyceum.theatre-tickets.com/ is not affiliated nor endorsed by any production company or theatre venue. The website is provided for informational purposes only and whilst every effort is made to ensure that the information on these pages is correct, we cannot be held responsible for any errors or omissions. Images are the property of the copyright holders and are used with permission. The booking process is provided by LondonBoxoffice.co.uk and booking fees may apply.